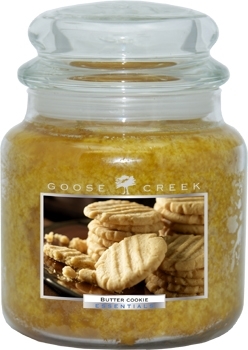 Brand: Goose Creek Candle Co.
Are you familiar with Goose Creek Candles? I had seen some of their Folk Art candle jars and had seen them mentioned on our Candlefind forum, but I’d never tried their products before. It was high time I sampled a few of their scented candles. This generational, family run business has grown into a booming nationally recognized brand, competing on the top level of the candle industry. Success hasn’t taken away from the simple, charming feel of Goose Creek Candle’s website. The website was pretty straight forward with product photos and detailed descriptions. It wasn’t flashy, but it was well thought out and offered more product options than I ever imagined. They’ve got beautiful pillars, a variety of container candle styles including a gorgeous Folk Art collection by artist David Harden, melts and even auto cards which are air fresheners for the car. I went back to basics with three jars from their Goose Creek Essentials collection. For this review I went on an absolute bakery blitz. Bakery scents seemed to fit in with Goose Creek Candle’s folk art and down home charm. Besides, I had a hankering for something sweet and fresh from the oven. What do my candles from Goose Creek look like? My Goose Creek candles arrived well packaged. The candles are standard apothecary style, clear glass jars with snug fitting lids. Both the 16 ounce and 26 ounce sized jars were double wicked, which I really liked. The Maple Toddy scented jar had toasted brown wax and a big Goose Creek label. The label was colorful and showed a picture of a warm cup of frothy maple toddy. 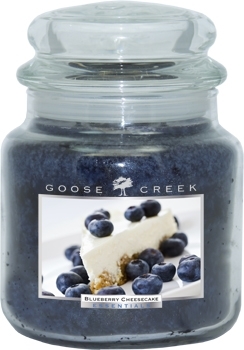 The Blueberry Cheesecake candle had deep purple/blue wax and the label showed a scrumptious slice of cheesecake covered in berries. 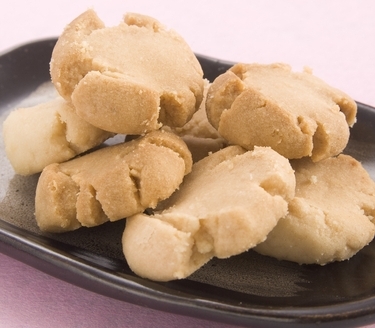 The Butter Cookie jar had creamy butterscotch colored wax and a label showing fresh baked cookies. The labels were large but pretty. They were on the jars to stay, and did not peel off easily. If I wanted to repurpose these jars, it would take some work to remove the labels. I would have liked the option of an easy to peel label. The labels, though pretty, were not lined up with the double wicks, so I had to decide if I wanted the label to show in the front, or have the wicks aligned. This is a minor annoyance and it’s not uncommon with many brand’s double wicked candles. 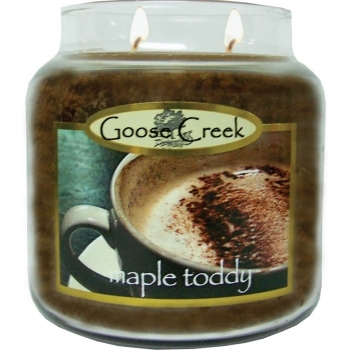 Here is Goose Creek Candle’s tempting description for Maple Toddy. I have a confession. I’ve never actually tasted a real maple toddy. I like to call any sort of little drink a toddy. It sounds so much more delicate than a highball or a cocktail. Toddy brings to mind warm drinks sipped by a fire, laced with a bit of rum or whiskey. I already liked the idea of a toddy scent and when I saw it paired up with maple… well, I couldn’t resist trying this candle. The scent description for Maple Toddy boasted a lot of different notes for my nose to decipher, but I felt I was up to the task. None of the spices stuck out on their own. The cinnamon, nutmeg and clove blended together to compliment the fragrance. The scent was nutty, buttery and smelled warm. I know, how can a scent smell warm, right? Being a scented candle fan, I’m sure you know what I’m talking about. Some fragrances give us that scent association that defies all logic, like thick, dark rum or even warm, spicy cream. This was one of those fragrances that smelled like I was sniffing a steamy cup of creamy goodness. The throw from this large jar was just right. It filled my bedroom, and was noticeable all the way down the hallway. Here was a scent for the true gourmand. Just look at this description from Goose Creek Candles. Say no more. I couldn’t wait to smell this one. I must say, this was a terrific bakery blueberry scent. First off, it was strong! My 26 ounce jar kept up with my large open area room. I could smell it whenever I entered the space. The scent strength was a treat for me, but what really made this candle special was the baked goodness of the fragrance. It satisfied my love of bakery scents and still had a huge pop of blueberry which kept my hubby happy. There was no guesswork as to what scent this was. It was instantly recognizable as blueberry. This was a blueberry cheesecake scent that I would most certainly order again. Is it any wonder I had a craving for cheesecake while burning this candle. Not to be outdone by the blueberry cheesecake, Butter Cookie promised a similar fresh from the oven fragrance. My son asked me what butter cookies are. Handing him this jar candle for a sniff, I told him they are shortbread cookies made with lots of creamy butter and they smell just like this. I couldn’t have given him a more accurate description without baking the actual cookies myself. This scent reminded me of those Girl Scout cookies called Trefoils. I smelled more vanilla than butter, though both were prominent in this fragrance. The vanilla was a smooth, richly baked scent. I tried this scent in a smaller sized 16 ounce jar. The jar had the same double wicks and the same circumference as the larger sized product, so I got the same big scent throw. The melt pool reached the edges all the way around which made for a great burning candle with a decent throw. I thought Blueberry Cheesecake had a slightly stronger throw, but the difference was minimal. This was a perfect scent for my kitchen. All three of the candles I tried burned beautifully. Melt pools formed quickly. I didn’t need to wait hours for a full melt as is the case with some other container candles. I think the double wicks had a lot to do with this. The wicks required minimal trimming between burns. The candles burned cleanly with no smoking and no wax residue on the glass. Would I order candles from Goose Creek Candles again? You bet! I had a scent trifecta with the fragrances I tried. All three were winners in my home. When the Butter Cookie candle was all finished burning, I thought to myself that if it were food I would have wanted to lick the plate clean. The Blueberry Cheesecake was the biggest hit with my family. They are a bunch of fruit scent fans so I’m not at all surprised by this. Maple Toddy was right up my alley. Maybe it was the brown sugar pecans or even the rum that got me…whatever magic it was smelled delicious. I recommend giving this company a try if you’re looking for a new brand. They’ve gained another new customer with me. 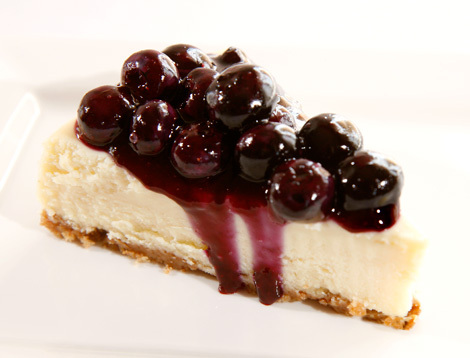 This 2012 review is for Blueberry Cheesecake, Butter Cookie, and Maple Toddy. I stand by my review of these three candles as it was my personal experience. 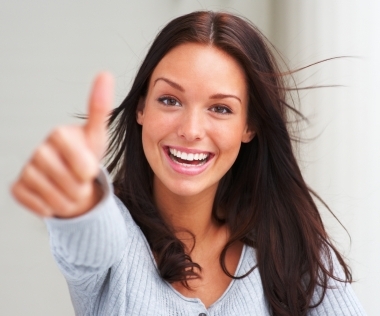 I’ve continued to order from Goose Creek over the years and have been pleased with the products. I didn’t review Watermelon Patch or Homemade Brownie. To compare experiences, you should at least reference the same candle, and consider that other’s opinions may differ from your own. Perhaps contacting the company directly would be more productive in resolving your issue. Goose Creek candles are hit-or-miss. This reviewer tried 3 and makes me wonder if she got them for free. Goose Creek is a deceptive company that hides negative reviews from its site and deletes negative comments from their Facebook page. They also compensate for positive social media posts by “candle influencers”, for lack of a better term. I got suckered into buying a large order of their candles during a holiday sale and have found that at least half of the ones I’ve tried have no throw or smell awful. My “Watermelon Patch” candle smells like Jolly Ranchers and burning plastic. It’s awful and smells toxic after awhile. “Homemade Brownie” did not smell like chocolate or fool anyone into thinking I was baking brownies. Today, I’ve had “Eggnog Icing” sitting on a candle warmer plate for over 12 hours and still smell WAX and nothing more. That was after trying to burn it on two different occasions and getting no scent. Reading the reviewer’s glowing claims has made me have zero respect for this site or the validity of its reviews. She’s either LYING or just got LUCKY. Buy 20 more and see how you feel then, although I imagine it would be another dose of “cheerleading” reviews. I don’t imagine this will get posted, and if it does not, I’ll just call it “Goose Creeking”. That’s their marketing style. Thanks for your comments. We purchase our Goose Creek Candles and if you look at the majority of my reviews of this company, they aren’t very good. Julia did this review and I believe this was done years ago in 2012. I have a feeling their candles were different back then but I can’t be sure. As far as EVERY candle is awful – for me, it’s pretty hit or miss. 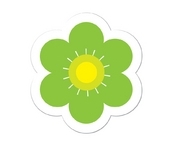 Some are not very good and are weak or not authentic. Others weren’t too bad. It’s a crap shoot. We continue to review them because we are honest about what we think and they do have some great sales. You just happened to read a review where Julia liked the candles. That can’t be helped and we stand by that.